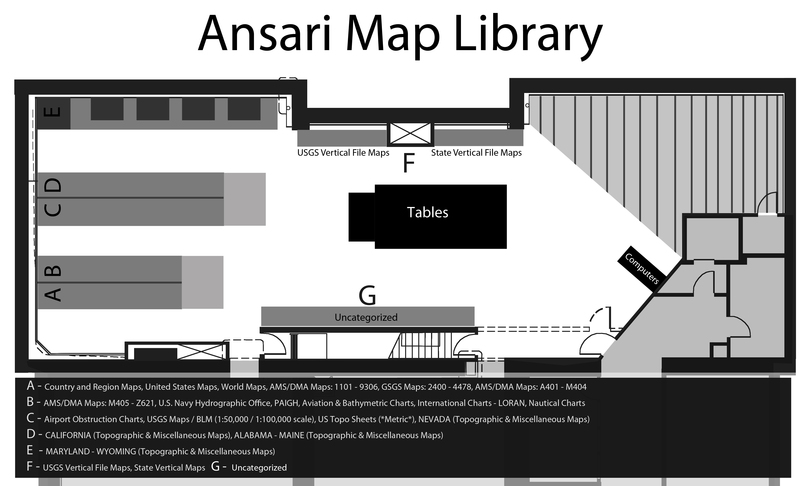 This guide will describe most major map sources, both physical & online resources and some highlights of the collection. This guide is not a comprehensive list of the map collection. The Collection contains over 200,000 maps including topographic and earth science themes, for Nevada, Great Basin Region, United States and the world. Indexes: Map indexes and the map card catalog in the Map Library are used to identify specific maps in the collection. 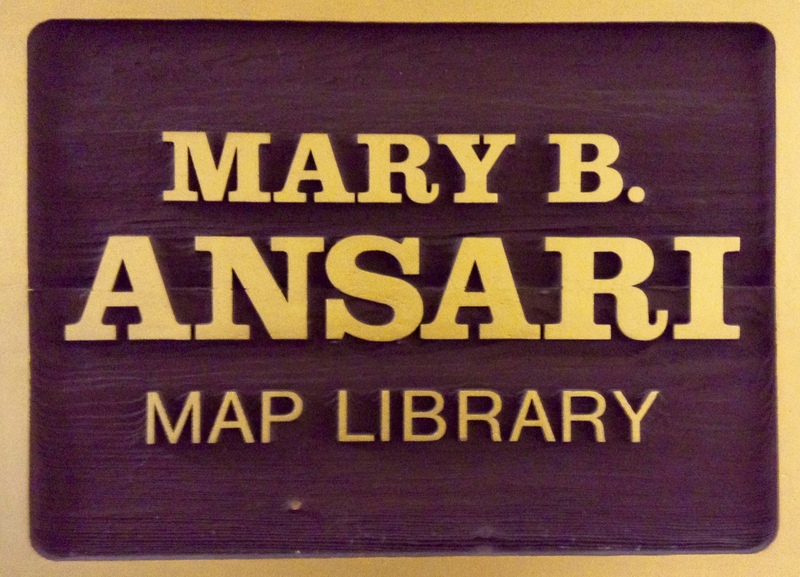 You can use the library catalog to find maps. Please request assistance between 9 - 5 Monday-Friday. 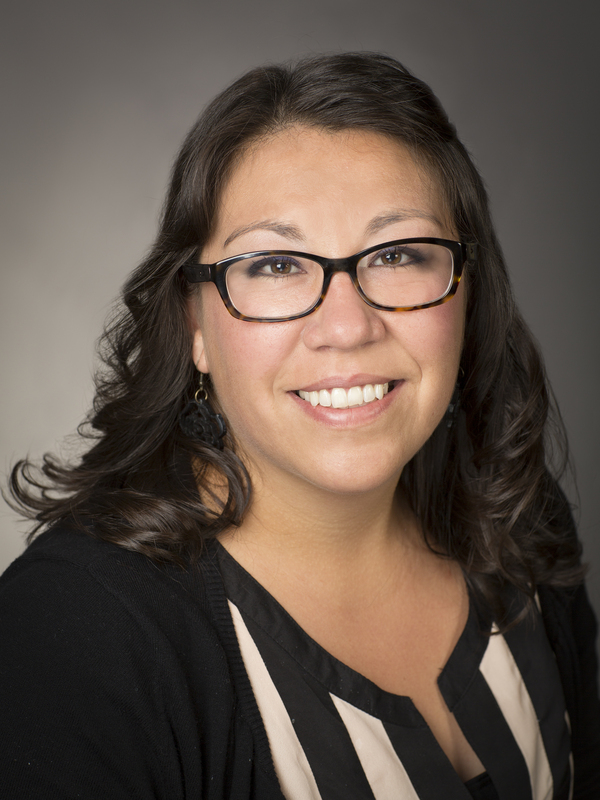 Circulation: Most maps and atlases may be borrowed for 4 weeks by anyone with a valid UNR ID or Community Borrower Card ($25 annual fee - $50 for out of state - free for Alumni). 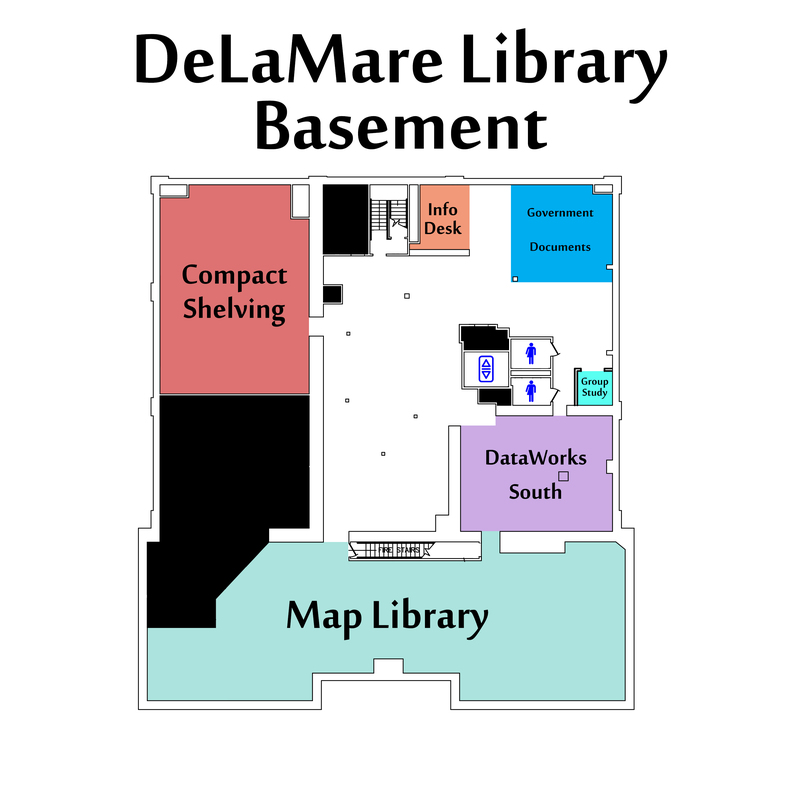 All maps must be returned to the DeLaMare Library. Online W.M. Keck - The Geospatial Data "Keck" site is obtaining and loading maps and spatial digital data, particularly on Nevada and the Great Basin; please consult this site for the latest data. Includes: NAIP, DOQ, CIR, DRG, Topographic, SPOT, NED, DEM, Aster, Landsat and Geologic Maps.